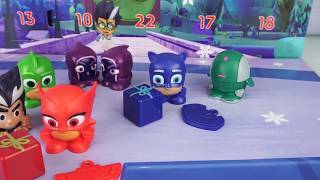 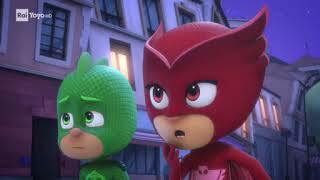 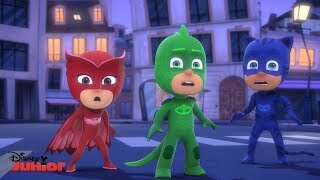 Here's an exclusive sneak peak at PJ Masks Season 2 Episode 1 Moonfizzle Balls Clip! 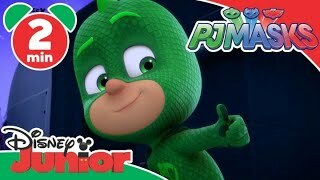 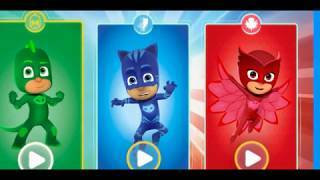 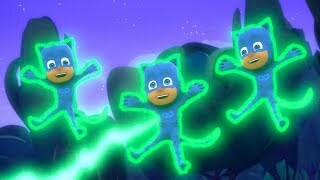 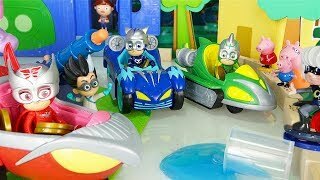 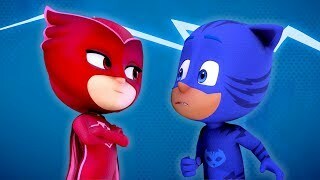 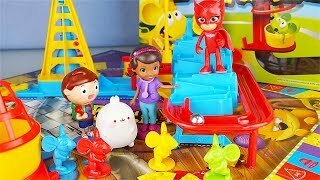 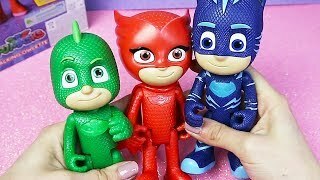 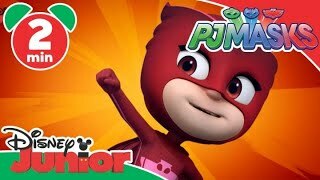 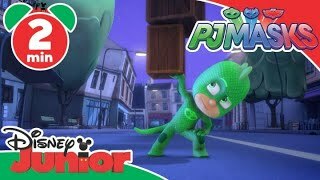 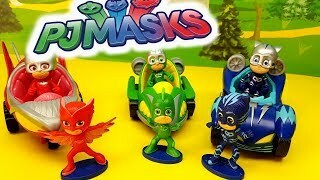 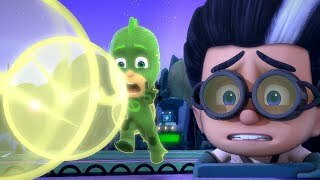 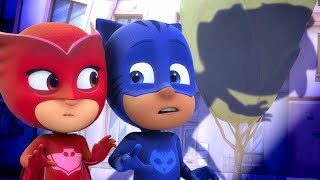 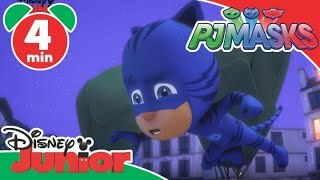 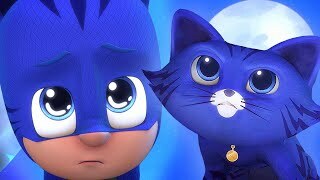 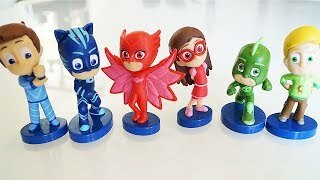 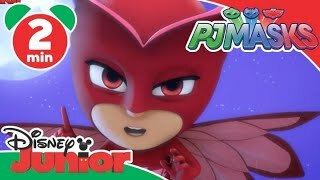 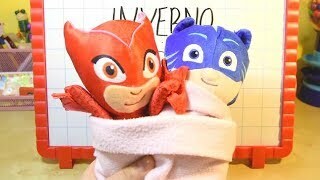 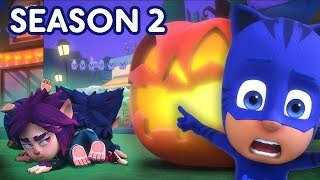 PJ Masks Super Pigiamini | Ciao, Ciao Gufetta! 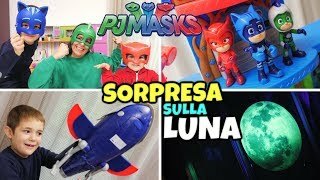 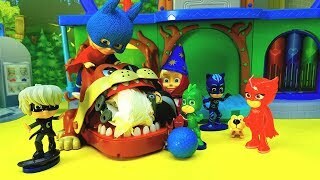 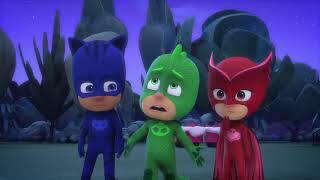 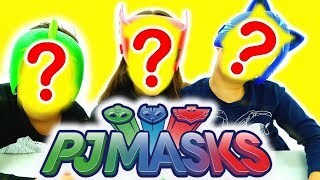 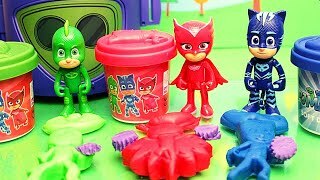 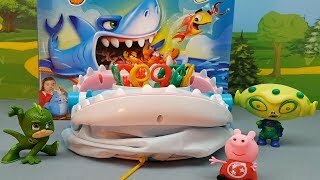 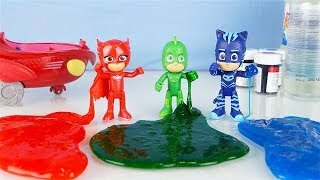 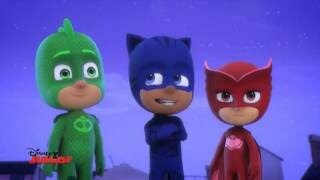 PJ Masks Super Pigiamini Geco Perditempo! 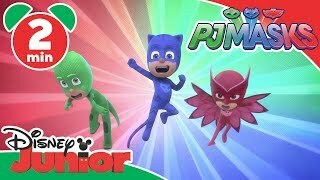 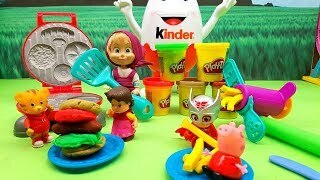 Rai YoYo | Impara l'inglese con Pj Masks! 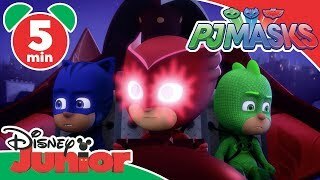 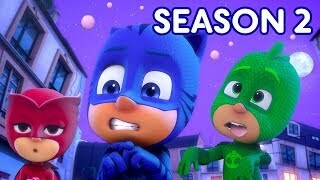 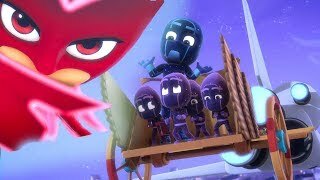 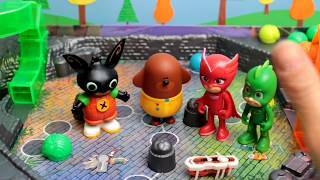 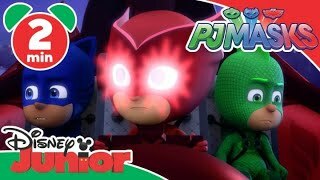 PJ Masks Full Episodes | MERRY CHRISTMAS!